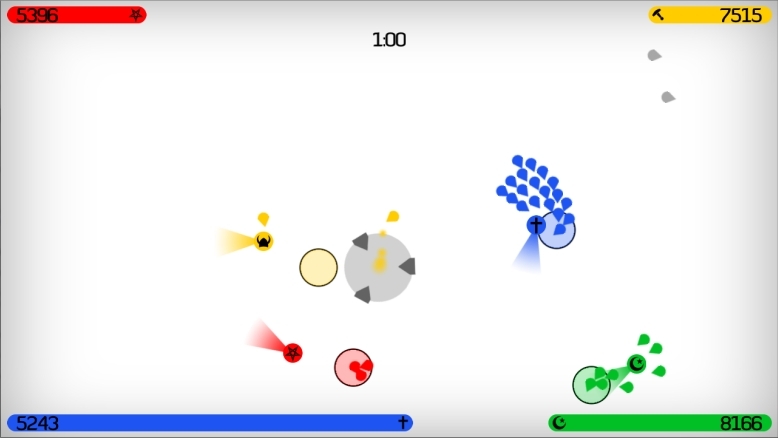 Made within 48 hours during the Nordic Game Jam 2008. Move your messiah around to capture souls before judgement day! Attract the crowd, persuade your followers to join your religion, and capture followers from the other religions.